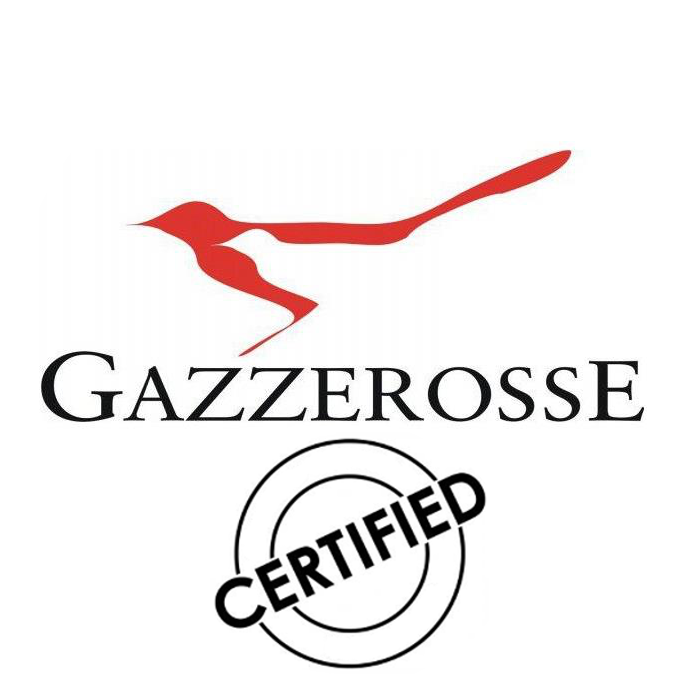 The production - Gazzerosse Società Agricola s.a.s. 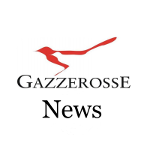 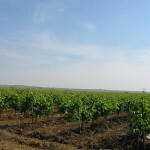 The production – The vineyard location near the sea breezes that protect the integrity of the grapes and the availability of Delia river water, of course, give the very good qualities that make unique the wines Gazzerosse. 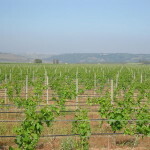 Knowledge of different types of vines and wines to get, as well as the study of statistical data relating to the climatic conditions and ripening of the grapes, guide the choices of the team always present on the field to direct the tasting pre-harvest acting as soon as possible trying to get the best possible grapes. 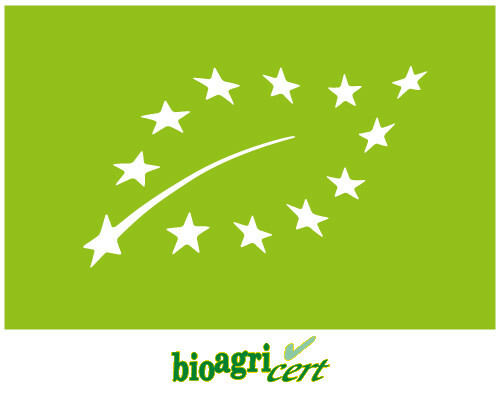 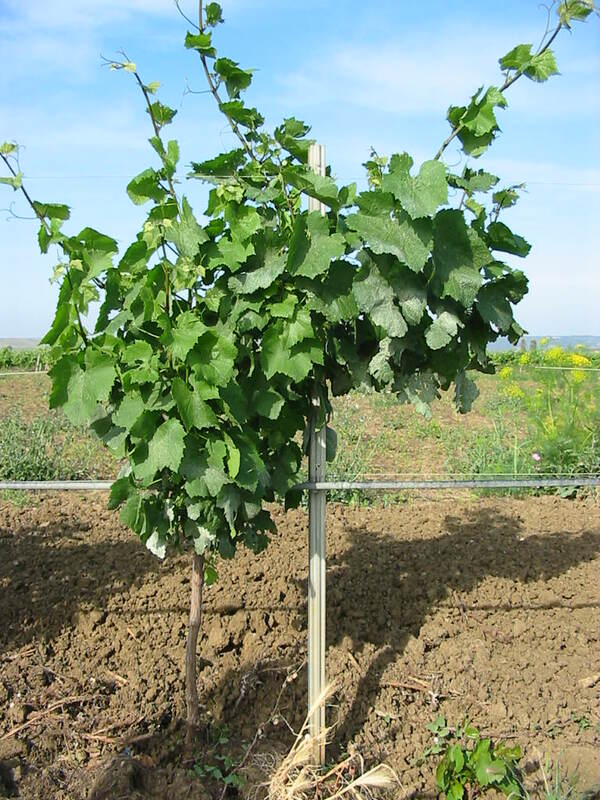 All treatments are based on prevention, in order to avoid the development of numerous diseases of the vine, which is why the company for over 10 years is engaged in a renovation programme which aims to increase the quality of the products, respecting tradition, but especially with regard to food and health aspects. 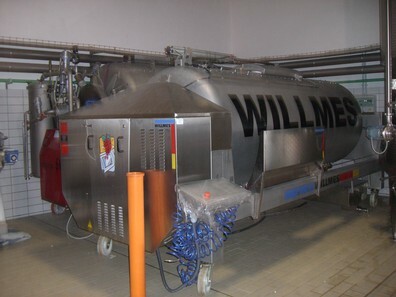 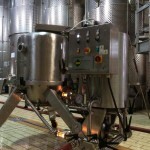 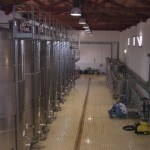 The winery is supported by the most advanced technologies ever aimed at respecting the organoleptic qualities of the wines, which are produced with the constant presence of the expert team, ensuring optimal conditions for wine making, thanks to transfer systems and soft pressing, rapid and efficient cold chain and a temperature monitoring software, a stand-alone system of nitrogen saturation of the tanks and finally a well-equipped internal laboratory for analysis that can constantly follow the evolution of winemaking. 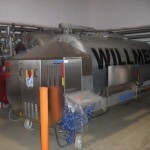 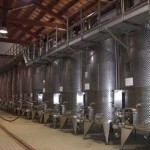 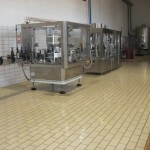 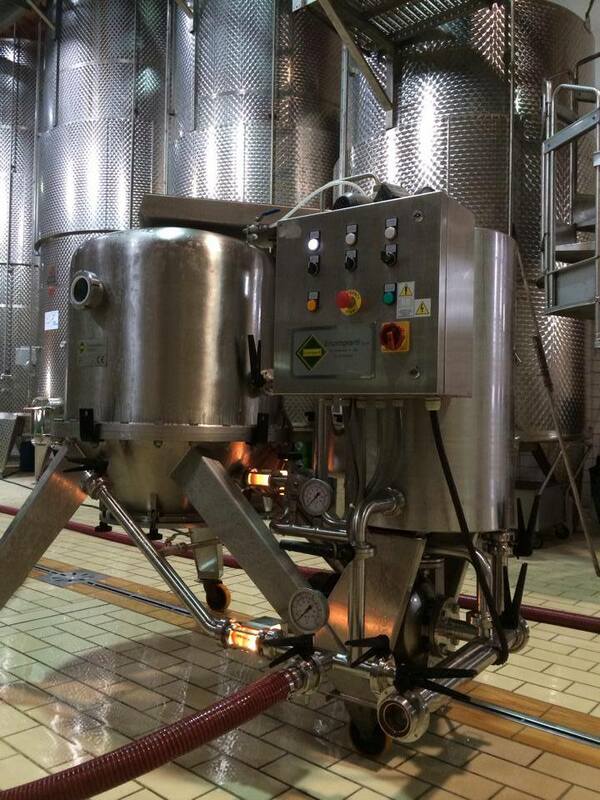 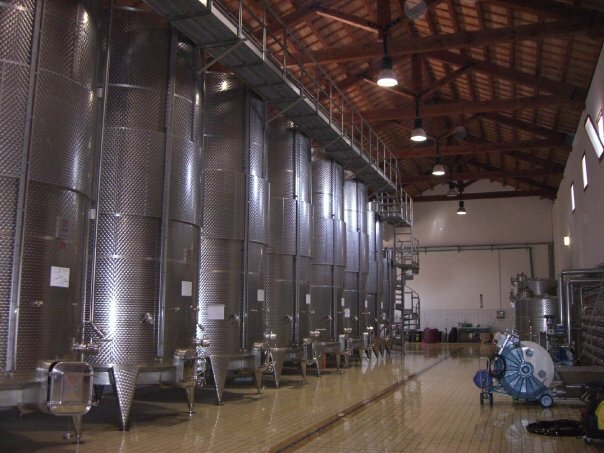 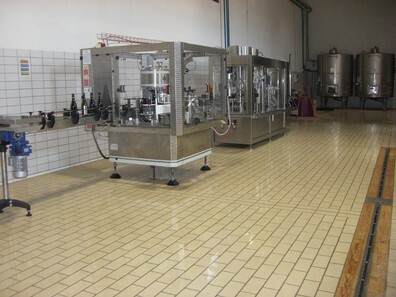 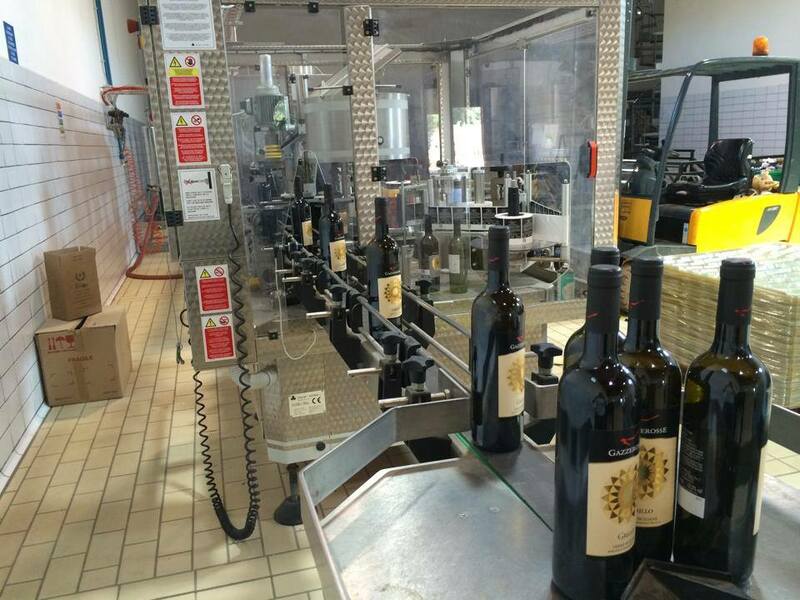 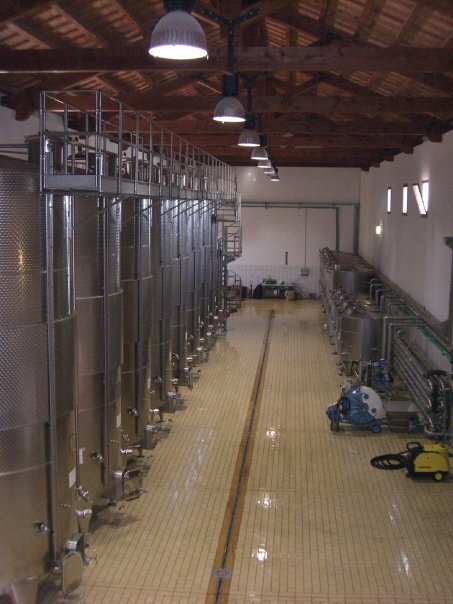 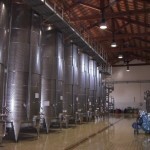 The company also performs experiments annually and micro vinification aimed at obtaining high quality wines. 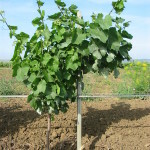 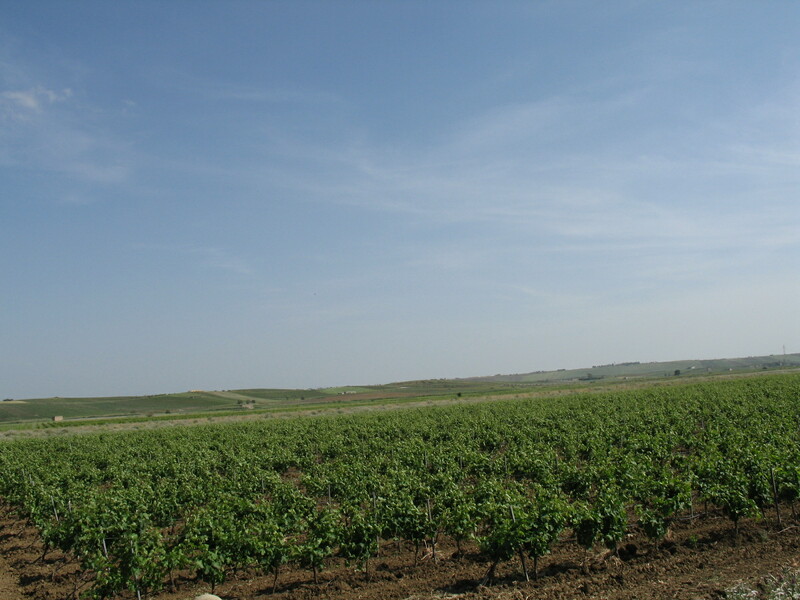 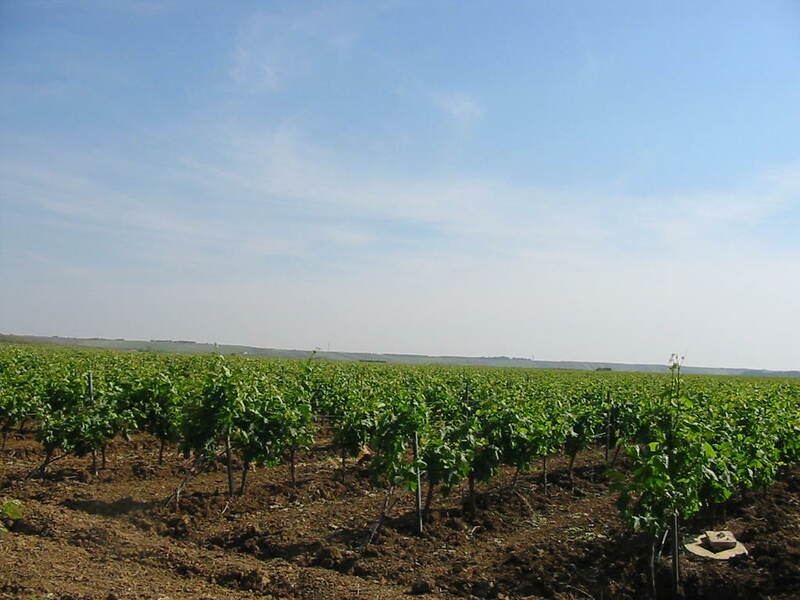 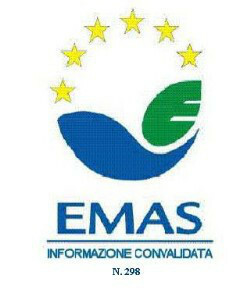 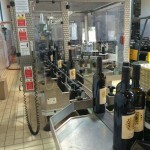 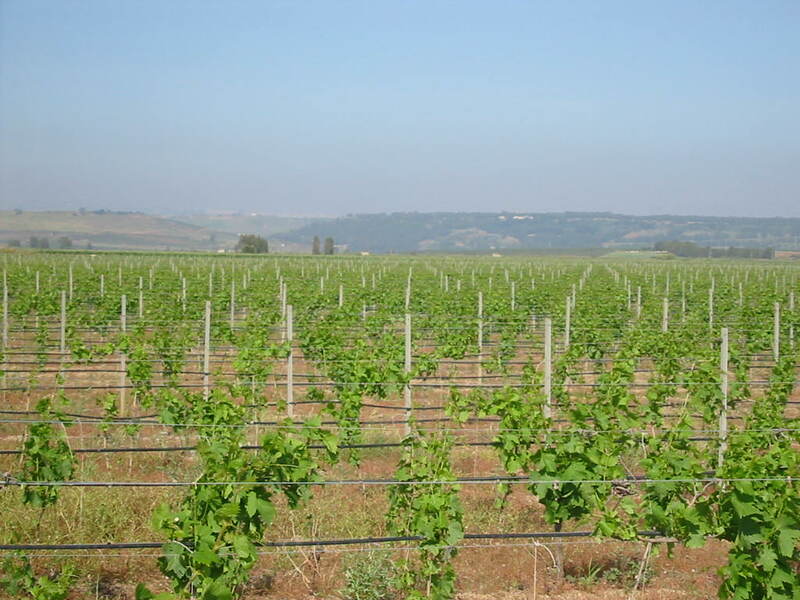 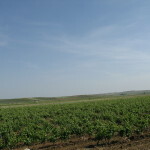 The company is committed to enhancing some native varieties like Perricone or Pignatello, Nero d’Avola, a clone of Inzolia said from Mazara, Grillo and Catarratto lucido; other varieties grown are: red grapes, like the Petit Verdot, Syrah, Merlot, Cabernet Sauvignon, and white grapes like Sauvignon Blanc, Muller Thurgau, Viognier and Vermentino. 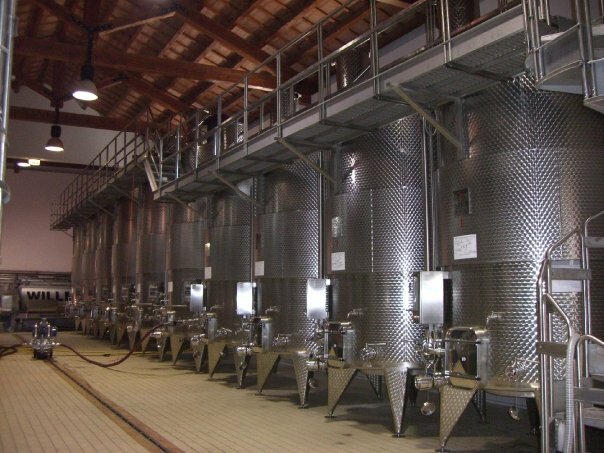 The winery has bottled production potential of a million pieces, with wines from grapes grown exclusively in the vineyards of its own farm.